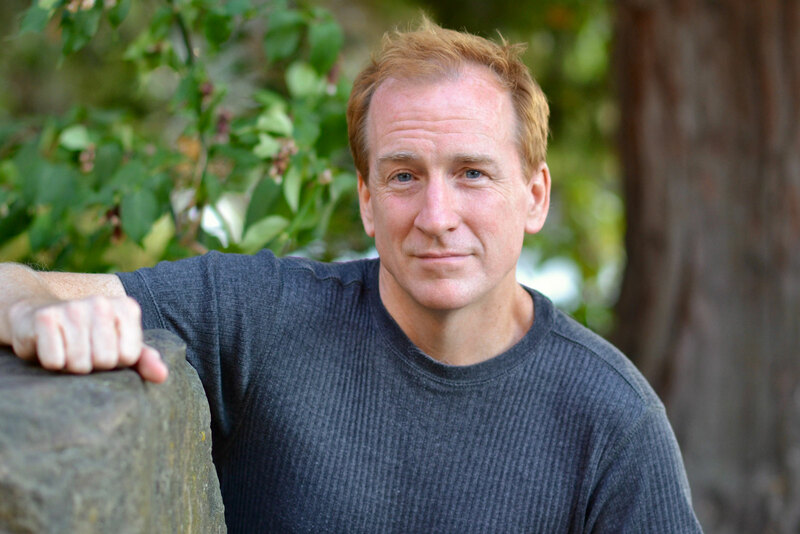 The next “Sustaining Trauma-informed Teams” workshop will be offered May 30, 2019 at The Kennedy School in Portland, Oregon. Unrelenting demands, constrained resources, ethical challenges, crises, cumulative toxic stress: These are the challenges of working with deeply vulnerable populations. They take a toll on workers in non-profit, health, and human services settings, physically, psychologically, socially, and spiritually. The stresses can interfere with the quality of client care and decision-making. As agencies strive to create trauma-informed cultures, leaders, supervisors, lead workers, and “natural leaders” must re-examine how they can, with intention, build resilient teams, fostering authentic social connection and supporting collective wellness. Strong, resilient teams are the antidote to these occupational hazards. They are the indispensable foundation of a trauma-informed organizational culture. Sustaining trauma-informed teams in the workplace leads to improved morale, higher quality decision-making, and increased productivity. This workshop introduces concrete team-building tools and practices. Current research in trauma and interpersonal neurobiology yields important lessons about how teams can cope effectively, including: improving the capacity for self-regulation, both individually and collectively; interrupting interpersonal reactivity and reframing negative thought patterns such as blaming and scapegoating; and building authentic, trusting, fun connections. Practice specific, concrete activities, based on recent neuroscience, to increase team cohesion, well-being, and social harmony (including having fun!). 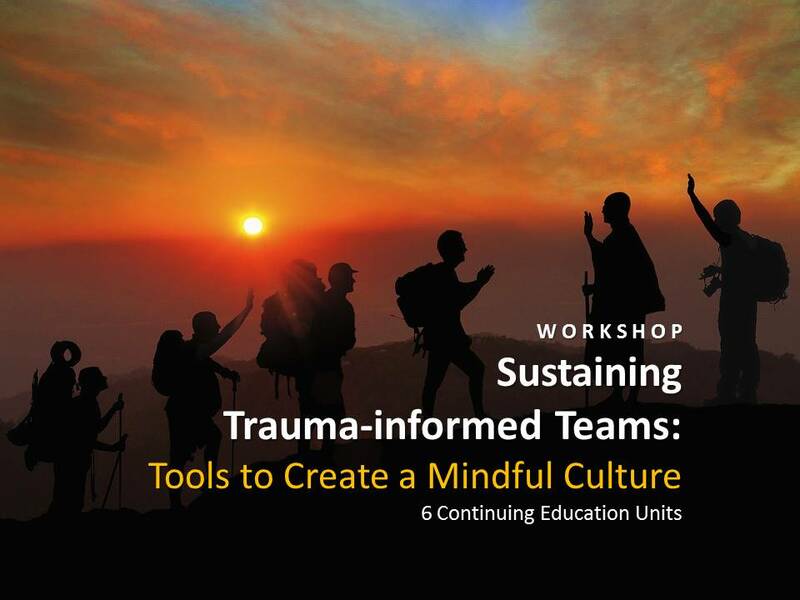 This day-long workshop, “Sustaining Trauma-informed Teams: Tools to Create a Mindful Culture,” has been approved for 6 CEUs through the National Association of Social Workers.